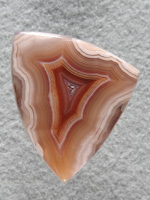 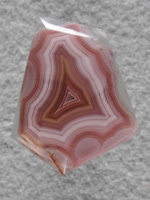 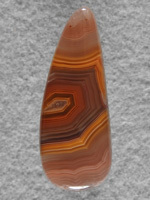 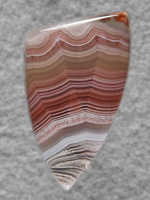 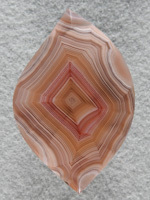 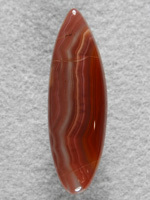 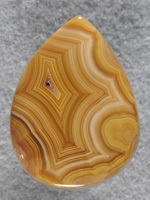 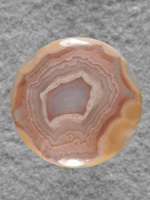 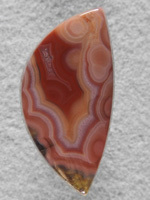 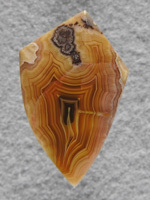 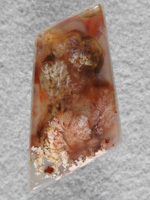 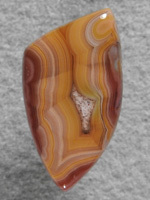 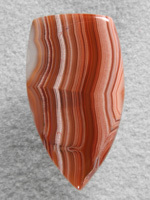 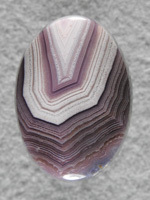 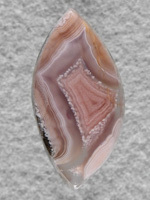 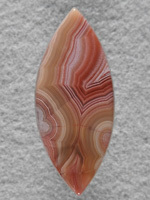 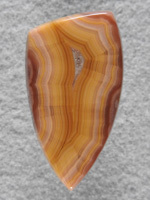 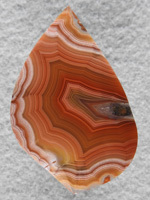 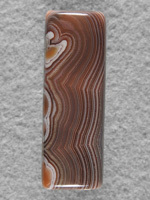 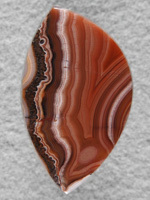 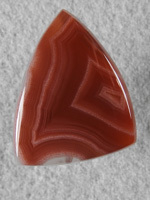 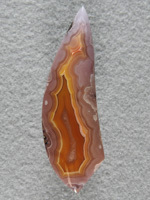 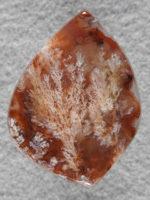 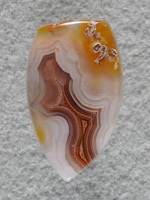 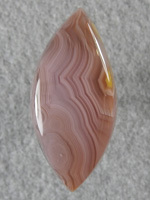 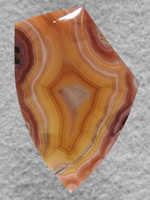 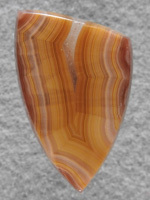 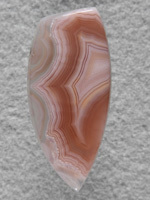 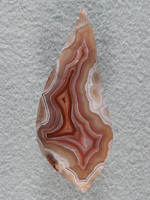 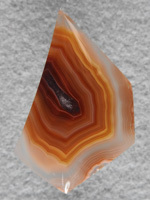 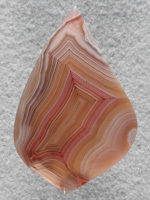 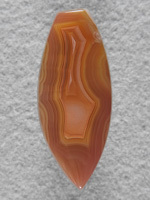 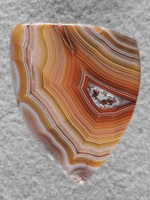 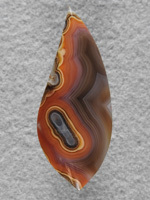 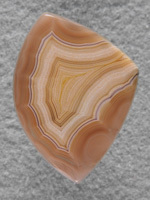 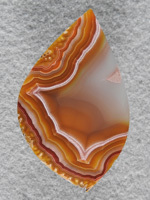 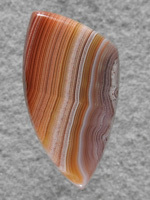 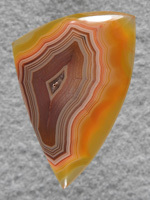 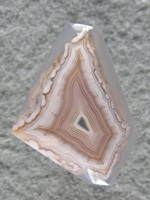 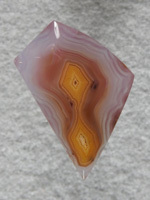 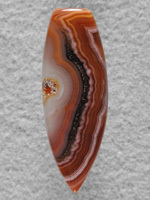 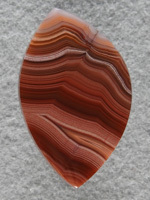 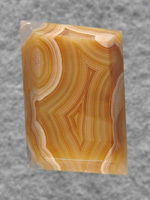 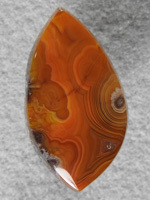 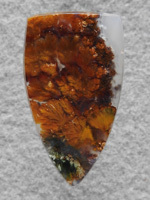 Laguna Agate is probably the best known Mexican Agate. 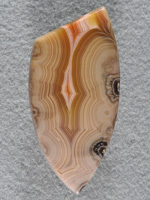 It's colors and patterns are hard to compete with from any other locale in the world. 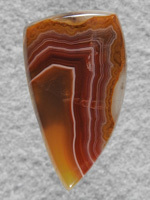 Collector's specimens can sell for thousands of dollars. 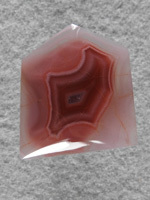 Many pieces have fractures which makes clean nodules very valuable. 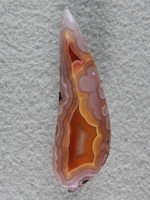 These for the most part are stones that I have cut on shares, a few I purchased the rough. 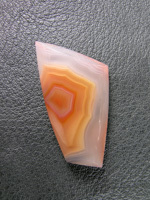 Enjoy looking thru these exciting cabs.